My testimony, as a soul in a female body, to Congress, should I be summoned, would be these words spoken from a soul incarnated as a man. You know, we do come as both male and female in our many lives on earth. Be wary of identifying too strongly with either. Raise the vibration, turn on the lights, speak clear truth with whatever voice you have been given. Honor each other as ourselves. 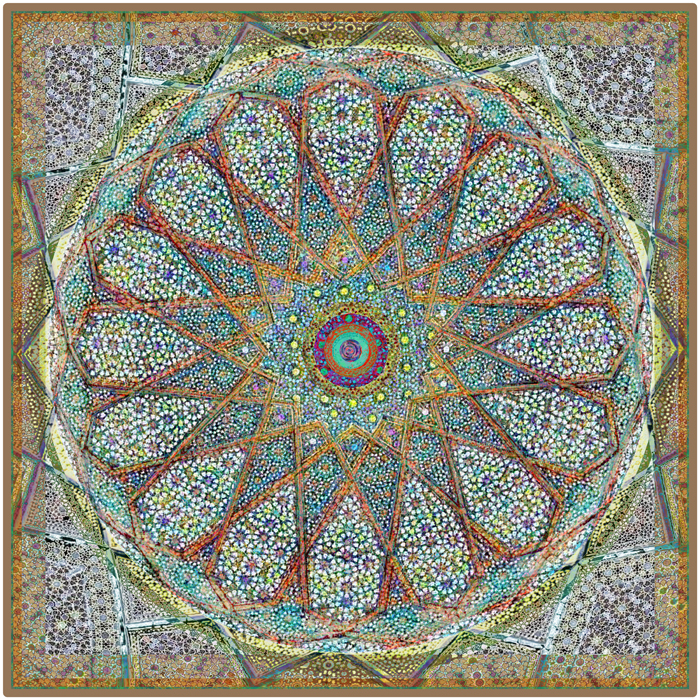 This entry was posted on September 25, 2018 by Elsah in Mandalas.